Gluten is a term that refers to a group of proteins that are most commonly found in wheat, barley, spelt, semolina and rye. If you have celiac disease then the answer is yes, definitely stop eating gluten. 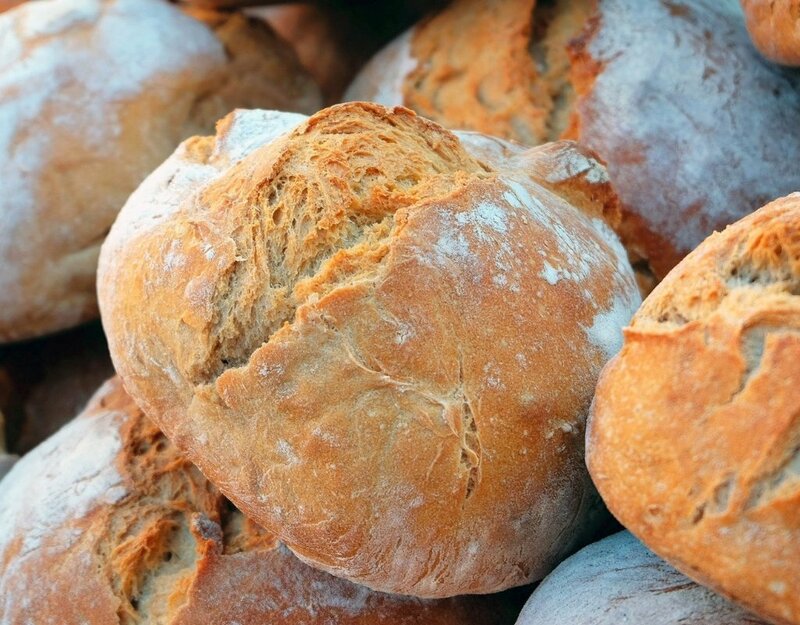 Only 1% of the population have celiac disease, but 83% of these have not been diagnosed yet. Celiac disease is an autoimmune genetic disorder whereby eating gluten causes damage to the small intestine and creates chronic inflammation, lack of absorption, nutrient deficiencies and many health problems, including infertility. It is linked to endometriosis, PCOS and recurring miscarriage. If you have some of these symptoms then go to your doctor and get tested to rule out celiac disease. If you don’t have celiac disease, but you do have some of these symptoms, then you might have non-celiac gluten sensitivity (NCGS). NCGS is not an autoimmune condition and there is no test to diagnose it. Many of the symptoms are like celiac disease, but not as extreme. Once you have confirmed that you don’t have celiac disease, then you can do your own experiments and test how you feel. Cut out all gluten for four weeks. You’ll have to read food labels because gluten gets added to many food products. Watch out for gluten-free food because a lot of it has added sugar. Keep a diary of your symptoms before you stop gluten and for the four weeks, you’re off gluten to compare the difference. You might feel amazing and find that a chronic problem, like headaches or joint pain suddenly disappears. You might notice a dramatic change to your energy, hormones or period. If this is the case then stay off the gluten. If you have endometriosis or PCOS then there is evidence that shows eliminating gluten can improve your condition. Test out what is right for you. Sometimes it’s not necessarily gluten that’s the problem and it could just be wheat, so test it out and add in some good quality rye, which is low in gluten. The bottom line is to test what is right for you and focus on the quality of your food. And if you decide to eat wheat and gluten then choose wholegrain and organic. This entry was posted in Blog and tagged celiac disease, Endometriosis, fertility tips, Get pregnant, gluten, help to get pregnant, infertility, PCOS, plan yourself pregnant, trying to get pregnant, wheat.